The Final Shipment of FSS 7 Arriving Now! 13th Spoiler! 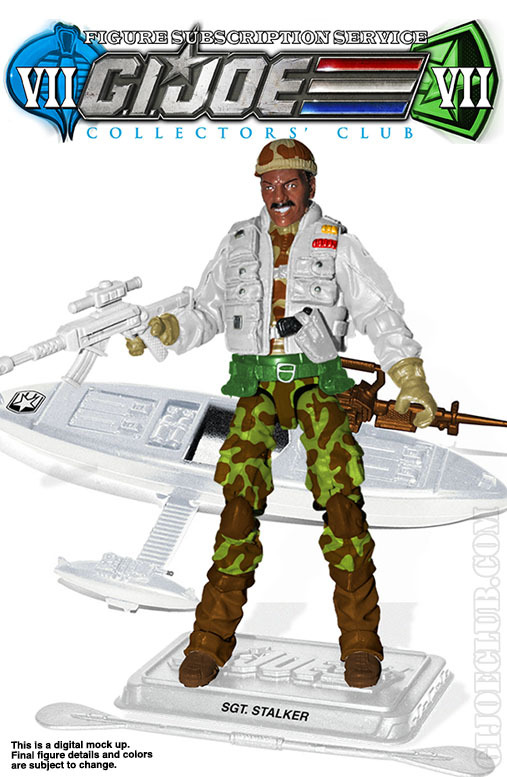 The 6th and final shipment of the GI Joe Collectors’ Club’s FSS are arriving in mailboxes now. Obviously the 11th and 12th figures are Tiger Force Jinx and V2 Stalker, but I’ll leave the 13th figure as a spoiler and can be found after the jump. Thanks to grendelmatrix for the pics.